Mr. Sipho Madonsela is the Chief Executive Officer (CEO) of the Engineering Council of South Africa (ECSA) since October 2014. He is a qualified mechanical engineer who is a former Executive Chairman of Emzansi Engineers, a multidisciplinary engineering firm which he founded and has managed for over 16 years. 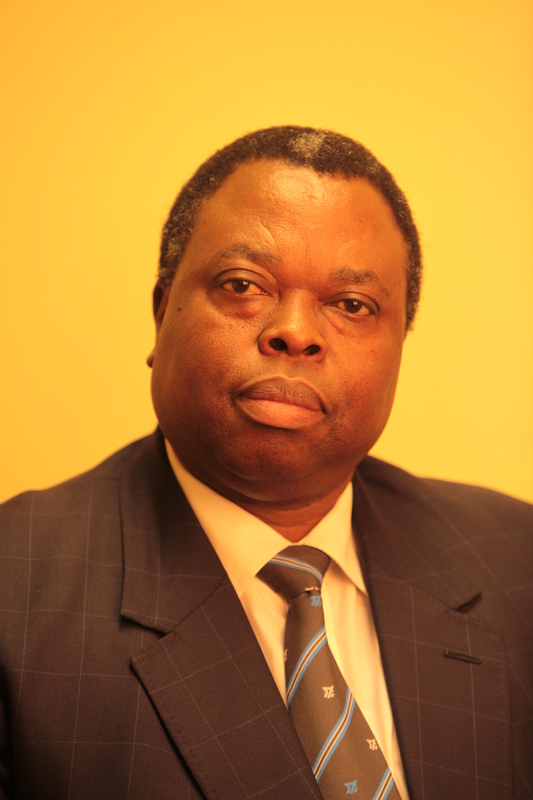 He is a BSc Eng graduate from the University of Kwazulu-Natal (formerly known as the University of Natal) and his core disciplines include roads infrastructure, water applications, steam application, materials & transportation handling, air-conditioning, ventilation & refrigeration, pumping applications and general industrial services. He has a wealth of management experience in the engineering discipline including corporate governance, strategy and strategic leadership. For the duration of his career life, Madonsela has continued to prove his leadership prodigy within several portfolios in the South African engineering landscape. These accolades include the following: Chairperson – SAPVIA Grid Access Sub-Committee; SANRAL Board Member; Chairperson of SANRAL Contracts Sub-Committee; Member of the Presidential Task Team that formed part of the bi-lateral agreement with the Democratic Republic of the Congo; President – National Society of Black Engineers of South Africa (NSBE-SA); Chairman – Council for the Built Environment (CBE); President – Engineering Council of South Africa (ECSA); Board Chairman – Railway Safety Regulator; Chief Executive Officer of Emzansi Engineers (Pty) Ltd and as the Non-Executive Director – Natcom (Pty) Ltd.